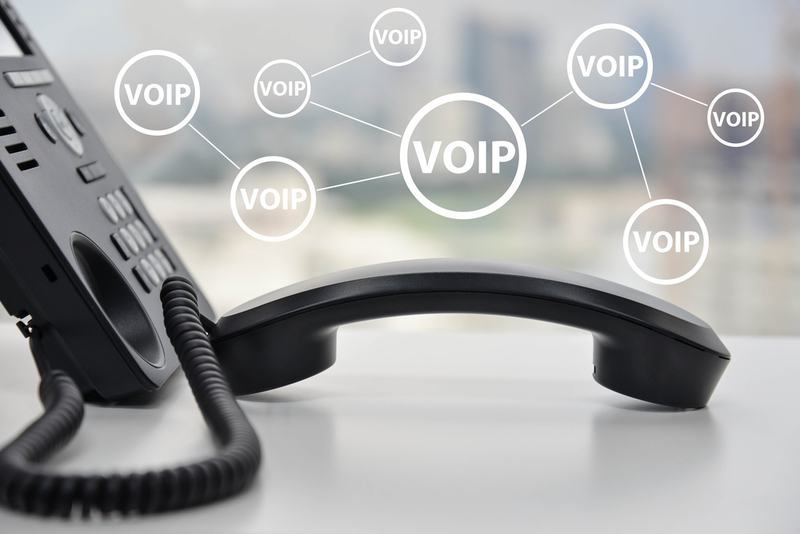 VoIP provider 8×8 has unveiled Virtual Contact Center (VCC) 8.1, which the company says facilitates customer responsiveness and builds loyalty through personalized, omni-channel customer experiences. 8×8 says VCC 8.1 establishes direct, knowledgeable relationships between contact center agents and customers during every step of the buying cycle and throughout the life of the customer. Three key features are Proactive Web Engagement, Customer Connection Scripting, and Direct Agent Connect. 8×8 says they provide contact centers with an easy-to-implement framework for building customer satisfaction and generating increased revenue for their companies. Proactive Web Engagement is designed to increase sales close rates on the Web. A gap between Web self-service and live agent interactions is bridged by sending an offer for a chat interaction based on behavior on the Web. Customer Connection Scripting is a single scripting environment that manages interactions across all channels, allowing businesses to build loyalty by providing a consistent customer experience. Direct Agent Connect consists of capabilities that enable direct connections between agents and high-value customers to build strong sales and support relationships with key customers, which 8×8 says is critical for complex sales transactions like a real estate purchase, or refinancing a house, where the customer might need to interact with their sales representative several times over the course of the transaction. 8×8 sells through channel partners. Estech Systems Inc. (ESI), which manufactures digital and VoIP communications products for SMBs, is offering new resources to help telecom resellers transition into cloud services. Silver Peak is creating a partner program for the market its channel chief says is about to catch fire: SD-WAN. With Telinta’s Hosted PBX for Small Business, VoIP providers can offer a full range of PBX features to small and home-based businesses. Dynalink Communications has been awarded a contract that allows the company to offer voice, data, hosted and VoIP services to the federal government.